Travel with Kevin and Ruth! : Have a look at our fall travel itinerary! October 1 - Bus from Swift Current, Saskatchewan to Calgary Alberta. 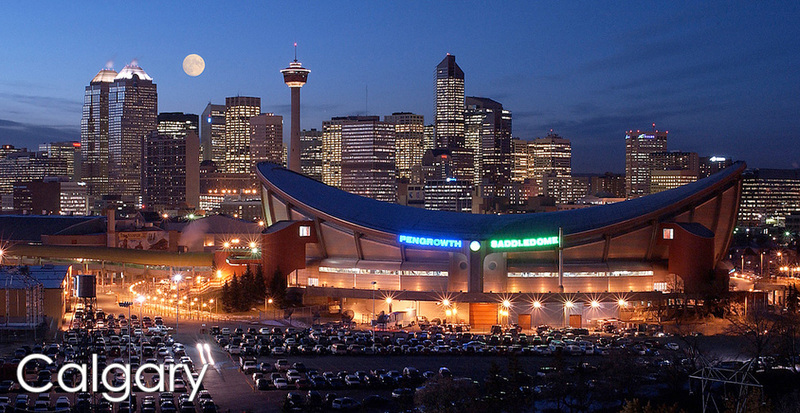 Six hours in downtown Calgary that evening. 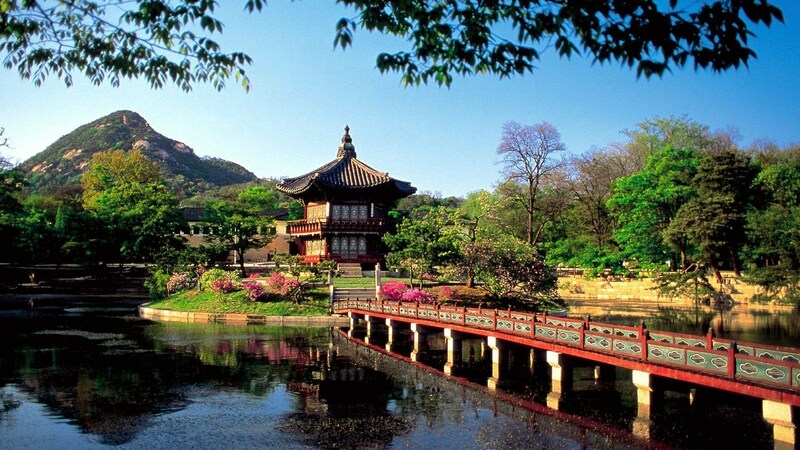 October 2- Fly from Calgary, Alberta to Seattle, Washington to Seoul, South Korea. 28 days exploring South Korea. October 30 - Fly from Seoul, South Korea to Seattle, Washington. 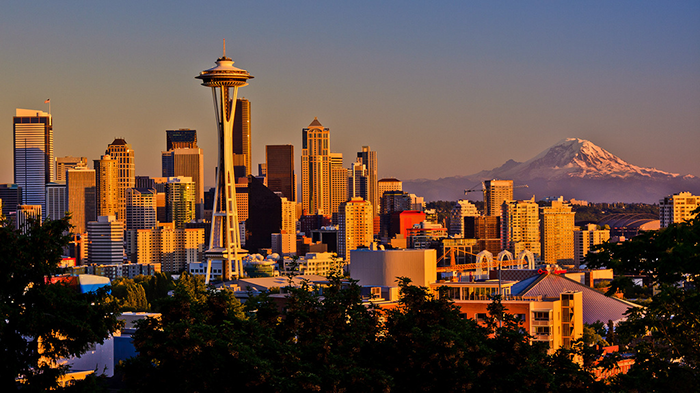 5 days in Seattle. 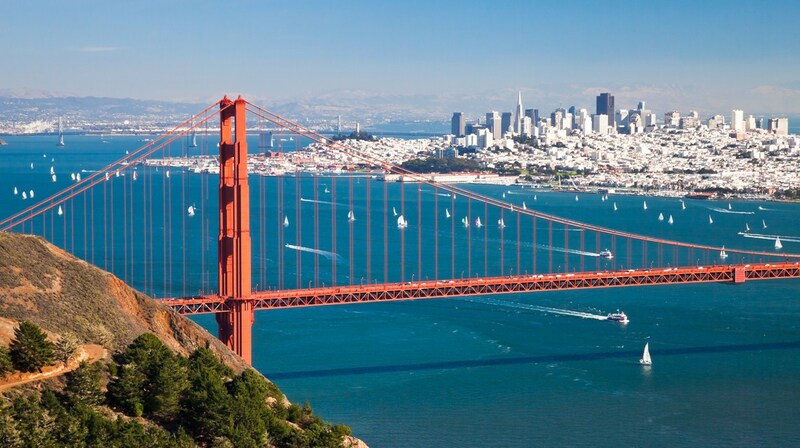 November 4 - Fly from Seattle, Washington to San Francisco, California. 5 days in San Francisco. November 9 - Fly from Oakland, California to Phoenix, Arizona to Mexico City, Mexico. 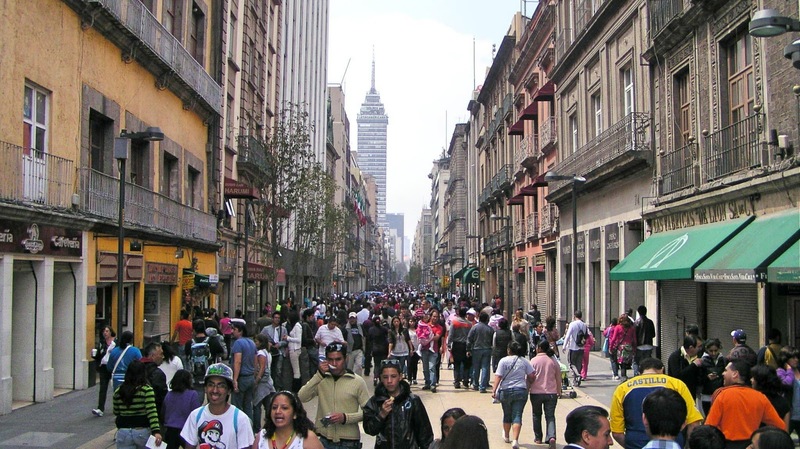 2 days in Mexico City. November 11 - Fly from Mexico City to Puerto Escondido, Mexico. 14 days in Puerto Escondido. November 25 - Fly from Puerto Escondido to Mexico City. Bus to Toluca and Valle de Bravo. 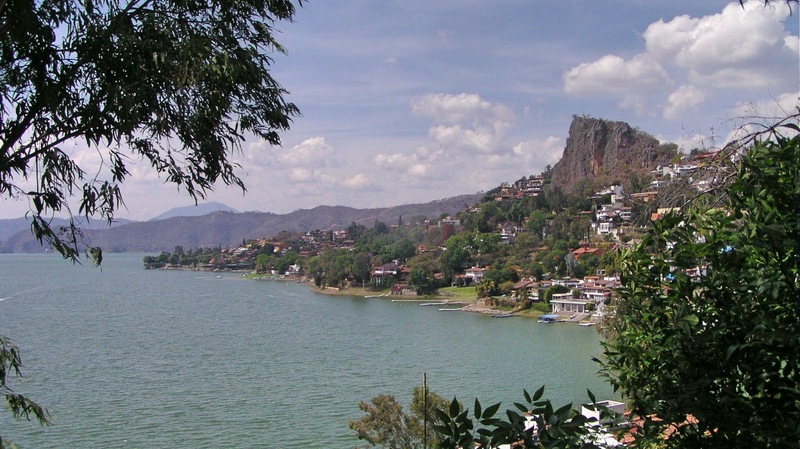 7 days in Valle de Bravo. December 2 - Fly from Toluca, Mexico to Puerto Vallarta, Mexico. Bus to our motorhome! Yay! So, on December 2nd we'll be back in our motorhome for at least a four month motorhome trip! We want to explore Mexico's Copper Canyon before heading up to Arizona and California. What do you think? Sound like fun?? Hope you'll follow along with us every day! And don't forget to do your Amazon.com shopping through our links here. It's simple...click through to Amazon from Travel with Kevin and Ruth and continue shopping as normal. We get a small credit, and you pay the same price as you would anyhow. We both win! Such a busy schedule that is bound to create more amazing memories! Looking forward to your posts! It is going to be busy but are we ever looking forward to it! Another 2 1/2 weeks to go before it all starts. Thanks for sharing that amazing schedule! I'm not going to lie-South Korea and Mexico are looking like highlights to me. Just wanted to ask where else you have been in South East Asia? Can't wait to see the photos.....I hope you go crazy with the camera! WOW...WOW...WOW. What a wonderful, adventurous itinerary. Can't wait to follow along and see the sights through your eyes. Can't wait to bring you all along with us, through our words and pictures. We are so excited! This trip is amazing - can't wait!!!!! What about the little blue car - will you put it in storage in Saskatchewan? Yes, the little blue car will be waiting here for our return at the end of next April. Sounds like a great adventure. I'll be able to follow along since we won't be leaving on our own overseas adventure until the end of November. Where are you and Mui headed Erin? I am wondering how many times zones during that time! Hmmm. Yes...lots! Fortunately, neither one of us have much of an issue adapting to time zone changes when we fly. No jet lag for us! Wow your busy. When you get to AZ let us know maybe we can hook up. We definitely will Kenny and Angela. We look forward to meeting you two in real life. I get whiplash just reading that itinerary, but I can't wait to see your pictures. They're the best on the net! We will cross paths with you in Phoenix, enroute to and from Hawaii in November but, alas, on different days. Yep, it is sure a busy schedule but we are up to the challenge. We will be sure to post lots of pictures for you and everyone else. It's a shame that we won't be in the Phoenix airport at the same time but maybe we will cross paths some other time. Have a good time in Hawaii. That is another place that we would love to visit someday. We could drive down to Seattle when you are there and hook up for coffee. Make a weekend of it for us (want to do the underground tour anyway)! That sounds like a plan! We may not be able to hang out too much, we have quite a bit on our agenda but would love to meet us with the two of you. We'll get in touch with each other a little closer to the dates to set something up with you. I am excited at the opportunity of following your travels once again. Look forward to each post. Thank you Cheri, we are really looking forward to it ourselves. We have enjoyed our time at the campground here in Saskatchewan but we are getting pretty antsy to start travelling again. Thank you Paco and Oty. We enjoyed our summer but are really looking forward to our travels this winter. Can't wait to met up with you two in late November in Toluca and Valle de Bravo. Gracias Paco y Oty. Disfrutamos de nuestro verano, pero estamos muy ansiosos de nuestro viaje este invierno. No puedo esperar a reunido con ustedes dos a finales de noviembre en Toluca y Valle de Bravo.